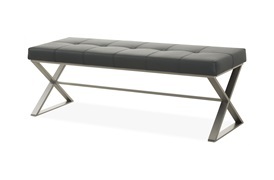 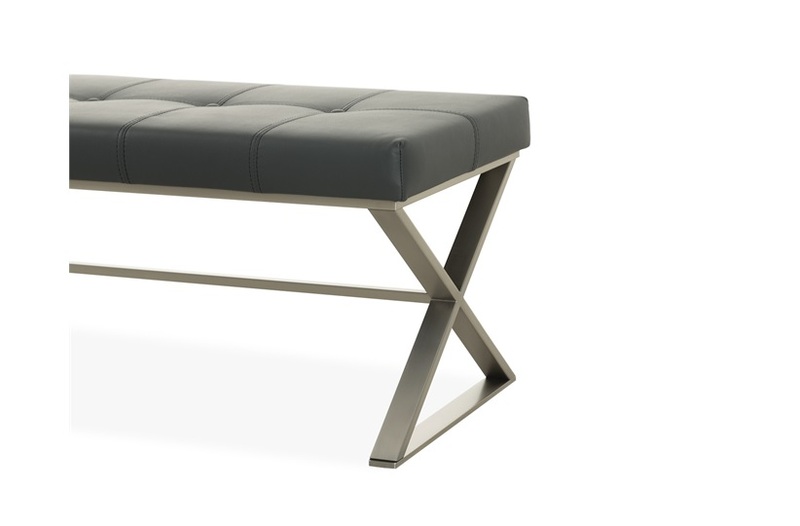 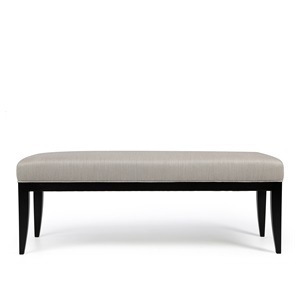 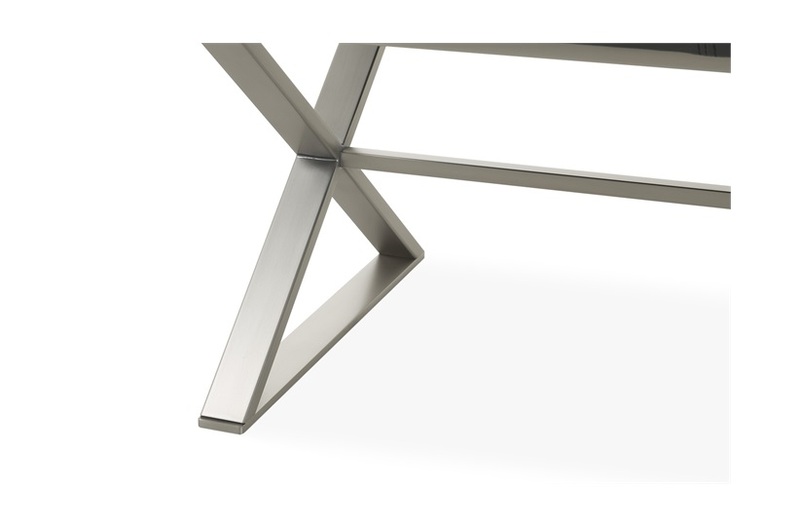 Iconic in its simplicity, this X-based bench is an instant classic. 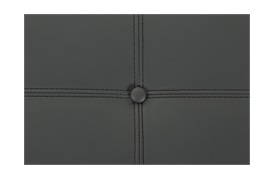 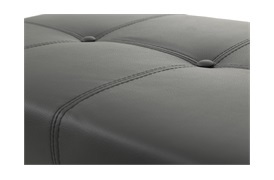 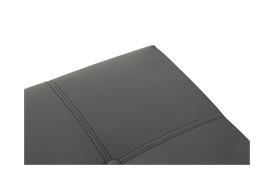 Its button-tufted leather seat is given contemporary appeal with its streamlined shape and sophisticated chrome frame. 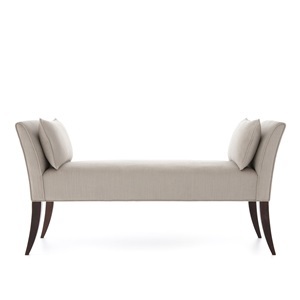 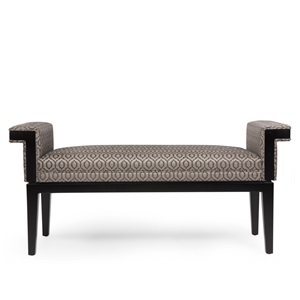 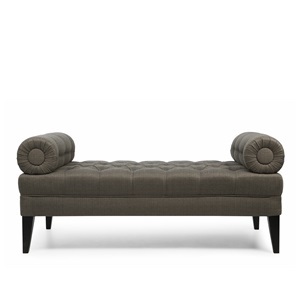 Use this piece as extra seating or a luxe addition to the foot of a bed.